30% of attendees who sought help from their church for themselves or a family member because of a mental health condition reported negative interactions counterproductive to treatment. Women are significantly more likely than men to report being told by their church that they don’t have a mental health disorder (37%), discouragement from their church about the use of medication for mental disorders (23%), and report negative interactions with their church (41%). Reports of negative interactions from church attendees fall into three categories: abandonment or lack of involvement by the church (60%), mental disorder considered the result of demonic activity (21%), and mental disorder considered the result of a lack of faith / personal sin (19%). 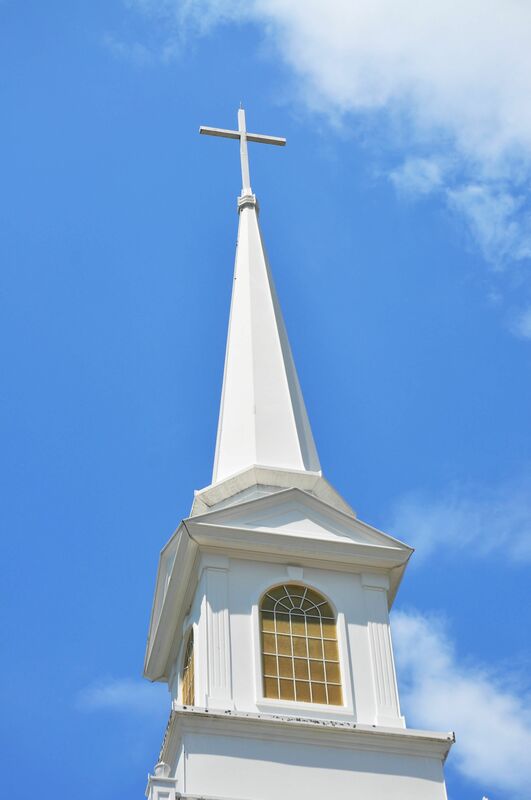 15% of adults who sought help from their church for a mental illness for themselves or a family member reported a weakening of faith as a result of their interaction, and for 13%, their interaction resulted in the end of their involvement with their faith. Pretty shocking statistics? These results were reported in a study conducted by Matthew Stanford from Baylor University in 2007, published in the journal Mental Health, Religion and Culture. You can access the content of the paper here. If we’re going to do a better job of including families of kids with hidden disabilities such as mental health disorders in the church, we’ll need to do a better job of equipping and resourcing churches to respond effectively when those families turn to the church during times of need. What advice would you give to churches interested in ministering more effectively to families of kids with emotional or behavioral disorders? This entry was posted in Leadership and tagged church, Inclusion, Key Ministry, Matthew Stanford, mental illness. Bookmark the permalink. My advice? I’d start by not telling me that my child can’t be an active participant, can’t take religious training, or needs an exorcism, all things told to me about my child. I”m part of the 13% who gave up on organized religion. Sorry to hear that you have had this bad experience. Worked with special needs children and now with people with alzheimers and dementia. Have always met good people and families within these groups. I wonder if perhaps maybe finding a congregation with a minister who is/has more background working with a wider range of people might help. There are good ministers out there. Don’t give up your faith in yourself, family, and God.